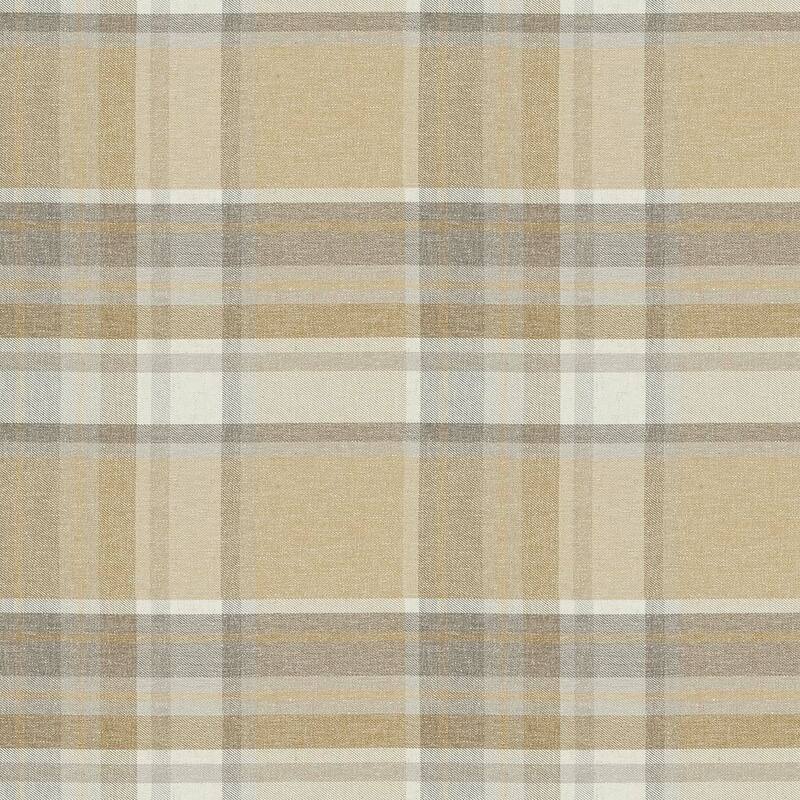 We’re delighted to present Montgomery Country Check an exquisite curtain fabric. Interior design ideas are easy to find when choosing a Montgomery fabric. Montgomery checked fabrics made from 60% polyester 30% cotton 10% linen have been designed to give that finishing touch to your home. We proud of our bespoke Montgomery hand finished made to measure products including curtains, roman blinds and assorted other soft furnishings. We hope you like this checked gold fabric and it’s perfect for your room.